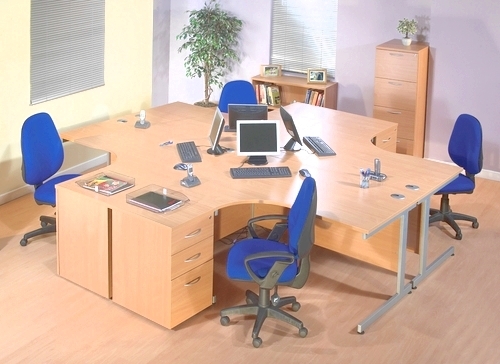 Hampshire Mezzanine Floor supply desks in various different styles, sizes and finishes. 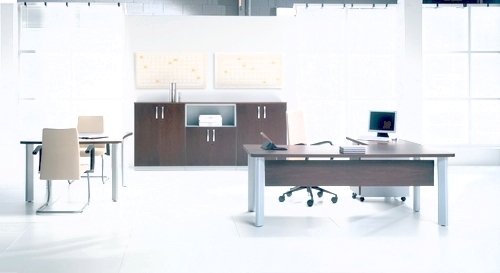 Some styles include rectangular, returns, bench desks, wave desks, radial desks, groups of desks, meeting tables and desk ends. The desks are most commonly finishes with a 30mm thick board faced with a durable melamine finish in Beech, Grey, Ivory, Oak or Maple. 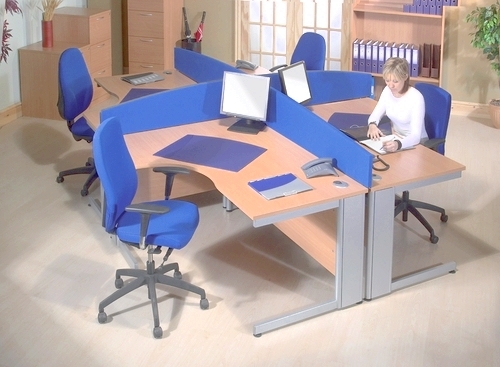 Hampshire Mezzanine Floor offer a range of desk accessories also, including modesty panels, screens and pedestals. 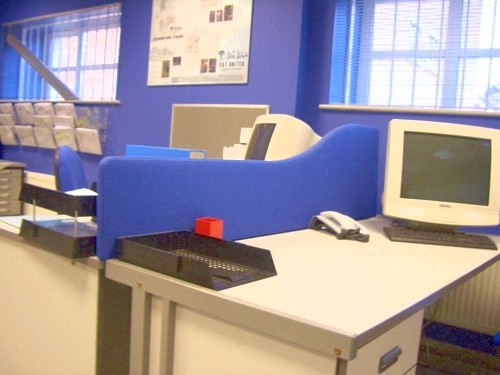 Hampshire Mezzanine Floor supply and deliver leather or fabric office chairs. 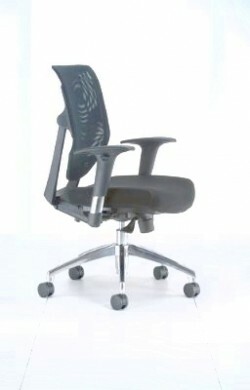 Various different specifications are available including gear shift control chairs, armchairs, high back chairs, medium back chairs, chairs with arms, flexible back supports, neck supports, deep moulded foam chairs, seat slide to allow for different body sizes, adjustable back height, moveable and static chairs. 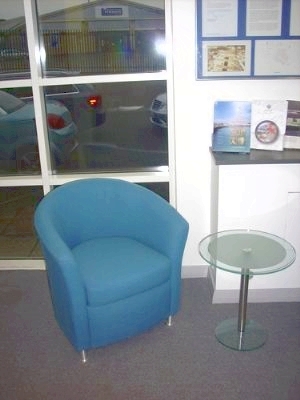 We do economy operator seating which offers unequalled value for money. 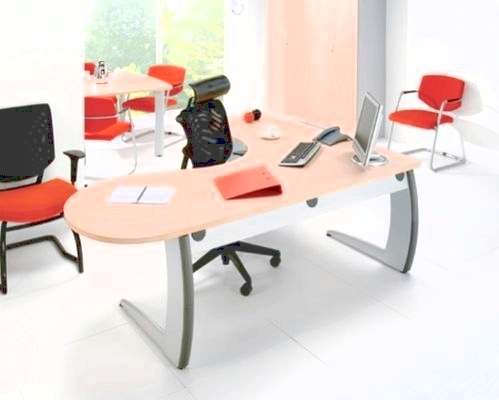 This range has been designed for use in a wide range of applications and offers full comfort and support at the workstation. 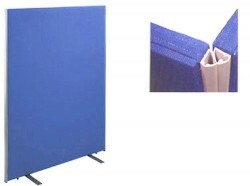 Stakka conference chairs are a popular range of stacking chairs which are comfortable, economical and a practical conference seating alternative. 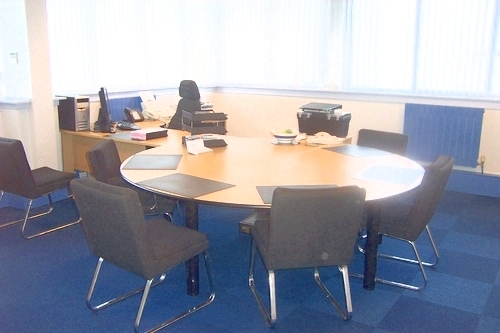 Hampshire Mezzanine Floor also provide executive seating upholstered in Black leather facings or fabric. All swivel-base models feature an adjustable torsion control and lock tilt mechanism. 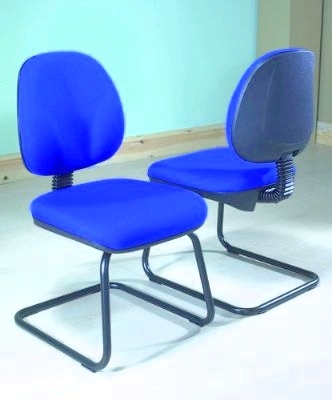 We also supply general purpose work chairs, multi use work chairs that are designed for use in environments as diverse as laboratories and production areas, where durability and comfort are paramount. 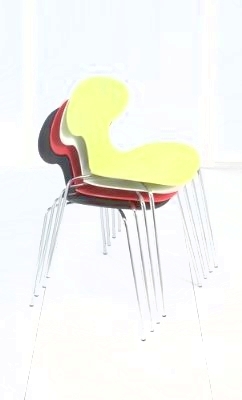 Work chairs or stools provide a solution for those areas where traditional upholstered seating is not suitable. They have a shaped seat and backrests providing excellent kidney and lumbar support. 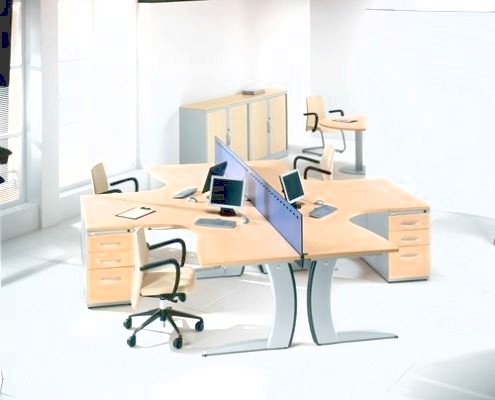 We do desk mounted screens and also half height and full height floor standing partition screens. They are available in a variety of fabric finishes, solid laminate and plexiglass. 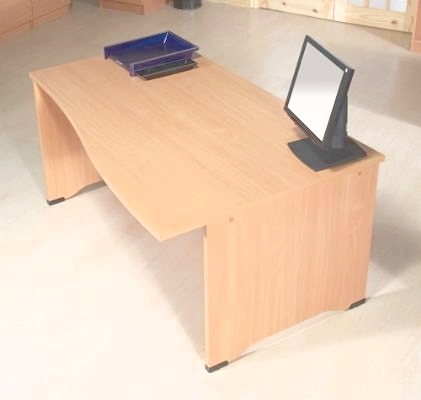 Not all screens will fit any desk, it sometimes depends of which desk you choose. To speak to a member of our team, you can contact us.